3251 shoes found. Page 1 of 163. 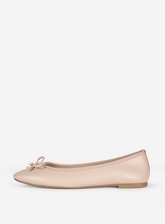 Blush 'Persia' Pumps. 100% Synthetic. 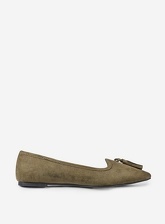 Natural 'Priscilla' Pumps. 100% Textile. 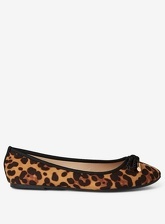 Leopard Print 'Priscilla' Ballerina Pumps With Rope Detail. 100% Textile. Red 'Priscilla' Pumps. 100% Textile. 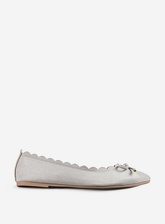 Grey Scallop Edge Pumps With Bow. 100% Textile. 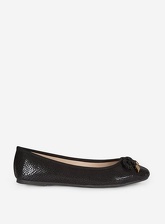 Black Scalloped Edge Pumps With Bow. 100% Textile. On this site you will find ladies flats in sizes from 2 to 11. 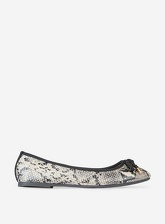 There are 3251 pairs of shoes starting with price of £5,00; 1615 pairs from the whole collection are discounted at this moment. There are 528 brands, most of shoes comes from Office, Pretty Ballerinas, TOMS, Saint-Honoré Paris Souliers and Tod's. The shoes are available in different colours, mostly in Black, Pink, Blue, Grey and White.